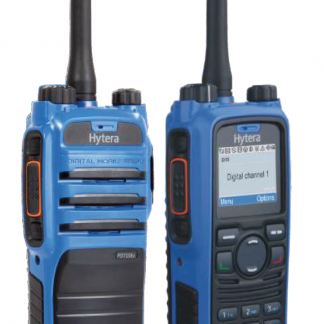 Atex is the European standard for Intrinsically safe radios. Atex radios are essential for use in areas, such as ships battery rooms, that have the potential risk of explosion from a spark. The radios that conform to the ATEX standard, are specially sealed to prevent any chance of a spark being emitted while in use. This is important, as some work environments have potentially explosive atmospheres. In a ships battery room for example, gases are given off the charging emergency batteries. In such an environment, ATEX two way radios are essential.